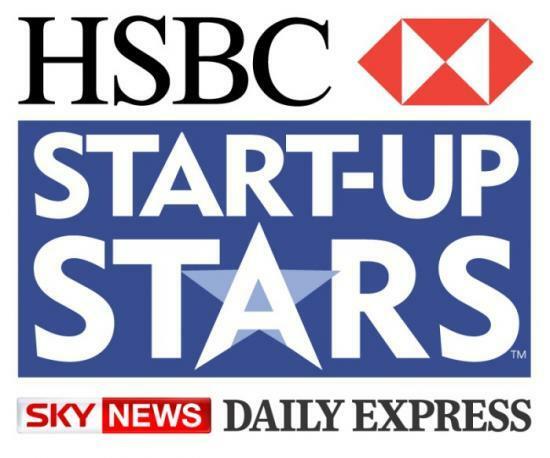 On Monday the 23rd of this month, the annual HSBC “Start-up Stars” awards were held at the Intercontinental Hotel in London. Being one of HSBC’s treasured company formation agent partners, The Company Warehouse was happy to attend. This was the ninth year on which the ceremony has taken place, the first being back at the start of the new millennium in 2000. The awards are aimed at celebrating successful start-ups and their enterprising business men and women. 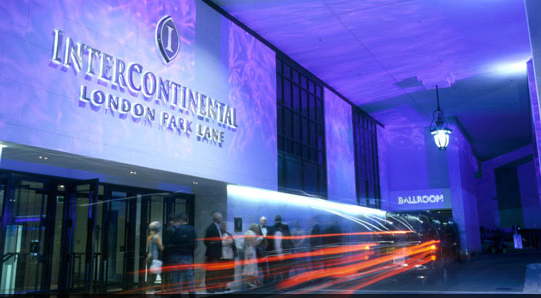 The award ceremony is a prestigous event and as such featured such well known names as Comedian Shappi khorsandi, Dragons-den star and entrepreneur Duncan Bannatyne, Chairman of the International Advisory Board Lord Digby Jones and Secretary of State for business Lord Peter Mandelson. 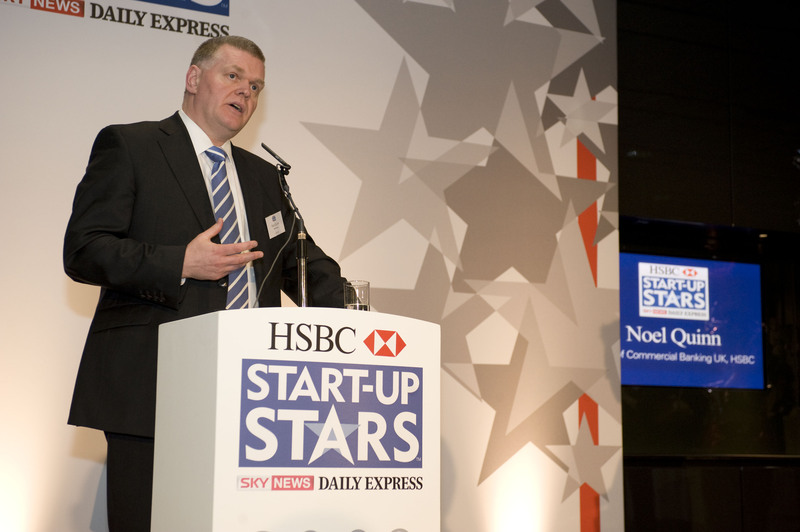 The evening started off with Noel Quinn (the General Manager of Commercial Banking UK for HSBC) addressing everyone present, introducing the partners (The Daily Express and Sky news) and Lord Mandelson who then gave a speech on behalf of the Government. Lord Mandelson took the chance to talk about the state of the economy in general and commented how “We’ve taken a heck of a beating.” he carried on by saying that “it’s the governments mission to help small businesses.” Then covered a number of ways in which the government were doing that and plan to carry on in the future. He took care to mention the “Enterprise Finance Guarantee” scheme which has placed £650 million worth of finance into the economy. This scheme is aimed at supporting businesses which might otherwise fail. Lending money to businesses which might not have the security sufficient to borrow in the usual means and helping to manage overdrafts and other debts. Lord Mandelson took care to mention that over 95,000 businesses have had a health check through Business Link. While 150,000 companies have taken advantage of the “Tax Deferment” scheme currently being offered by the government. All of these schemes are clearly aimed at helping small businesses thrive and make a success of themselves. The government are aware that start-up’s are important to the economy and Lord Mandelson made this clear in his speech. He stated that we are now a “modern knowledge economy” and the government is keen to target these kinds of business, which are deemed as high-tech, social enterprises because they are seen as a thriving industry and one which needs to be promoted within the UK. The “Low Carbon” economy was also discussed as an area in where there has been a shift and as a result there are particular opportunities for the UK. Lord Mandelson stated that he is liasing with colleagues such as Ed Miliband in the Department of Climate Change to ensure that the government has a co-ordinated effort and that the country as a whole is able to excel within these new high-tech, green industries. Following the speeches, the awards were presented by Anna Jones (Sky News Presenter) and Joel Hills (Sky News Correspondent). Finalists were awarded with trophies and the businesses lucky enough to be in the winning categories were awarded with £10,000 in prize money, donated by HSBC. The categories included “The Green Start-Up Star” (awarded to Becothings), “International Start-Up Star” (awarded to Power Cable Services Ltd.), “Graduate Start-Up Star” (awarded to Artica Technologies) and the grand prize went to the overall winner UK Foodhall which was praised for its efforts in supporting British farmers and getting food into our nations schools. Founder – Karen McQuade was happy to receive the prize fund of £25,000 donated by HSBC, as well as £5,000 worth of advertising donated by Google (Presented by James Elias Head of Business Marketing). The event would have been inspiring to any aspiring entrepreneur. 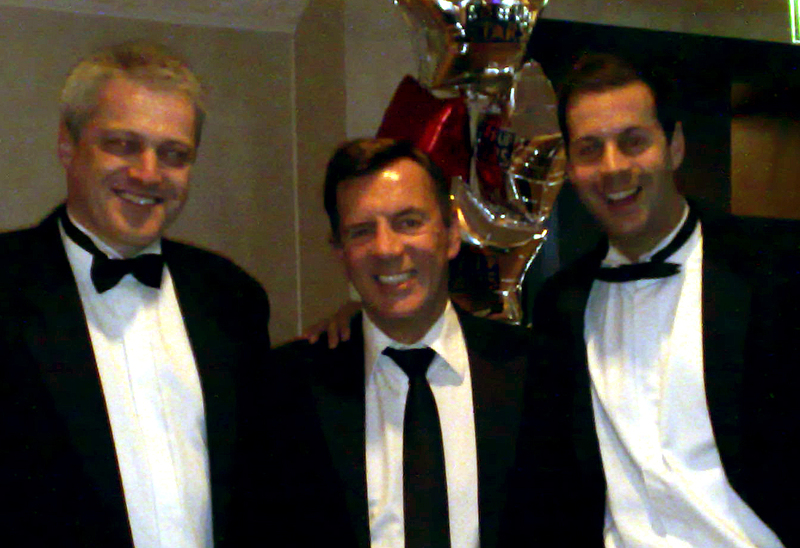 On presenting an award to Flexlife Duncan Bannatyne commented on what a privilege it was to be able to come back and give a prize to a start-up company and help celebrate the entrepreneurial spirit, since he too had once been in the same position. Martha Lane Fox (Chairman of “Lucky Voice” and Chairman of “Antigone”) also presented one of the prizes and took a moment to comment on how there weren’t many women being awarded. Perhaps she intended to throw down the gauntlet to aspiring business women. Though it is worth noting that the overall winner (Karen McQuade) was in fact a business woman. 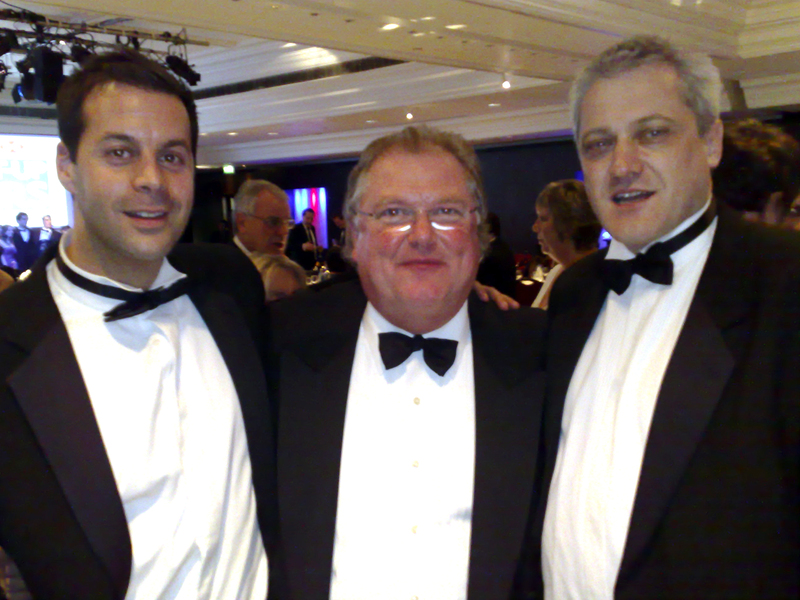 Lord Digby Jones was especially entertaining. During speaking to him, he mentioned how he is very much in favour of trying to support UK manufacturing. As a result – he has been offered by an unnamed TV station the opportunity to present a new series in the style of “Sir John Harvey Jones” programmes, where UK manufacturing will be celebrated and shown that we can still compete with the world. The night was a smashing success and it was nice to see successful start-up companies being rewarded and having all their hard work acknowledged. If you have a company idea and want to get started, perhaps be in with a chance of winning next years awards, let The Company Warehouse help you on your way. We offer all kinds of services for new companies, everything from company registration to domain names, websites, logo design, accounting software and much, much more. Why not pay us a visit at www.TheCompanyWarehouse.co.uk and see what the future has to offer for you!